Start taking classes at Fit 2 Fight Gym and other studios! 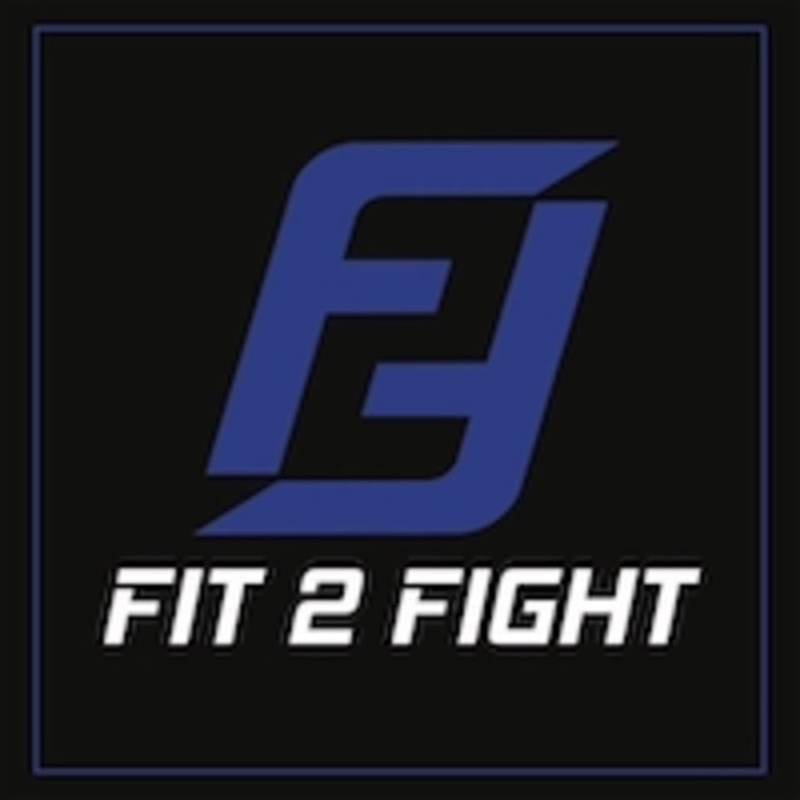 Fit 2 Fight Gym is an amazingly equipped fitness center with many options, whether it's Muay Thai, fitness or various classes. If you're looking for a studio with classes that are as challenging as they are fun, this is the studio for you. All fitness levels are welcome, check out descriptions to see which class suits your needs best. They can't wait to meet you! Fit 2 Fight Gym is located at Ratchaphruek Road in Bangkok.